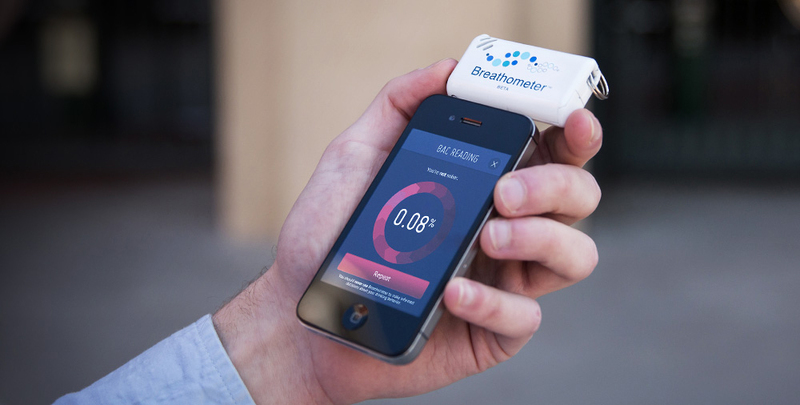 The Federal Trade Commission has reached a settlement with Breathometer Inc., makers of the portable Breathometer that found success on both Indiegogo and Shark Tank, regarding the product’s ability to accurately measure users’ blood alcohol content (BAC). As per the settlement, the FTC has barred Breathometer and its founder and CEO Charles Michael Yim from making future accuracy claims for a consumer breathalyzer product unless its claims are backed up by rigorous testing. The company also agreed to notify everyone that purchased a Breathometer product and offer a full refund. 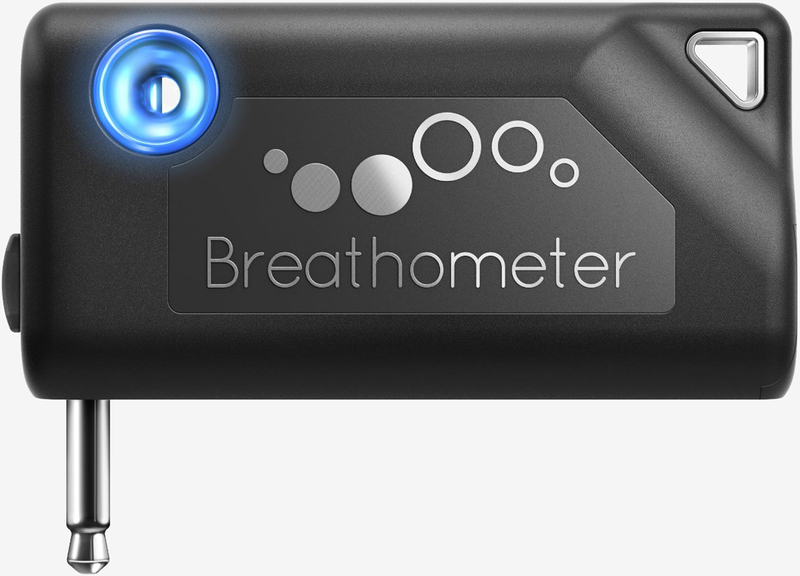 According to the complaint, sales of the company’s two devices – the Breathometer Original and Breathometer Breeze – totaled $5.1 million. The original Breathometer was designed to plug into your smartphone’s headphone jack while the Breeze connected wirelessly via Bluetooth. Both devices were touted as being able to accurately measure the blood-alcohol concentration of a user to help them determine if they were fit to drive. 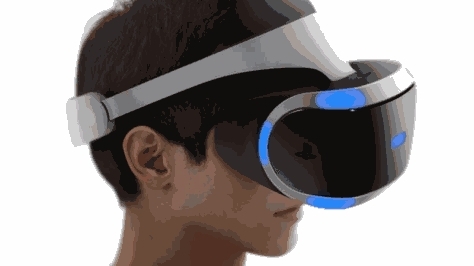 Ads for both products said their accuracy was proven by government-lab grade testing yet the FTC contends that neither device was adequately tested for accuracy. What’s more, the FTC alleged that Breathometer was aware that the Breeze regularly understated BAC levels but failed to notify users and continued to run “deceptive” advertising. In response to the settlement, Kevin O’Leary – one of the investors the company nabbed on Shark Tank – said they proactively stopped manufacturing both versions of the Breathometer in 2015 prior to the FTC’s inquiry and have since shifted their focus to Mint, a connected oral health monitor.